In this tutorial you will learn how to show the FPS in Star Wars Battlefront. 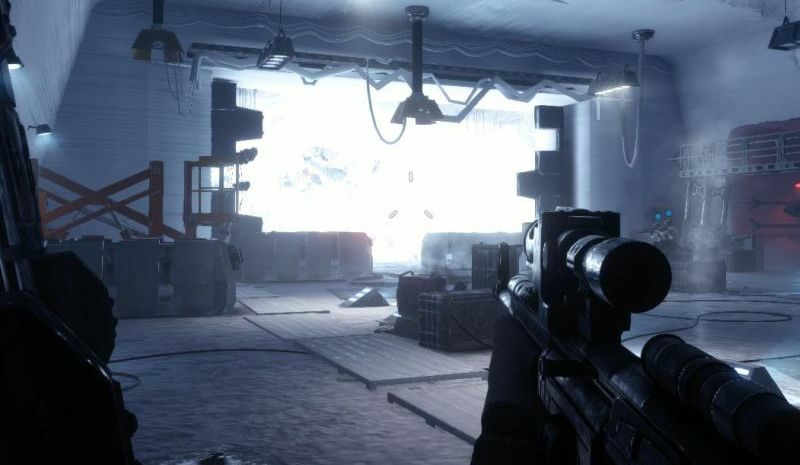 As in Battlefield 4 or Battlefield Hardline or other previous Electronic Arts games, it’s also possible to show the FPS in Battlefront. Let’s take a look how we can show the FPS. First we have to open console in Battlefront with the tilde key (~). Now we have to type in “perfoverlay.drawfps 1” without the quotation marks of course, and we hit return to confirm the command. If you want to show the FPS permanently, you might want to learn how to create a config file for Battlefront, because if you know how to use the configuration file, you can use the “perfoverlay.drawfps 1” there and the FPS display will be activated permanently unless you remove the command from the file. If you benchmark your system for a longer period, this might make a lot of sense. This is how you can show the FPS in Star Wars Battlefront. I hope this tutorial was helpful, if you have some spare time, feel free to drop a comment, or help me too and share the article. Have fun!